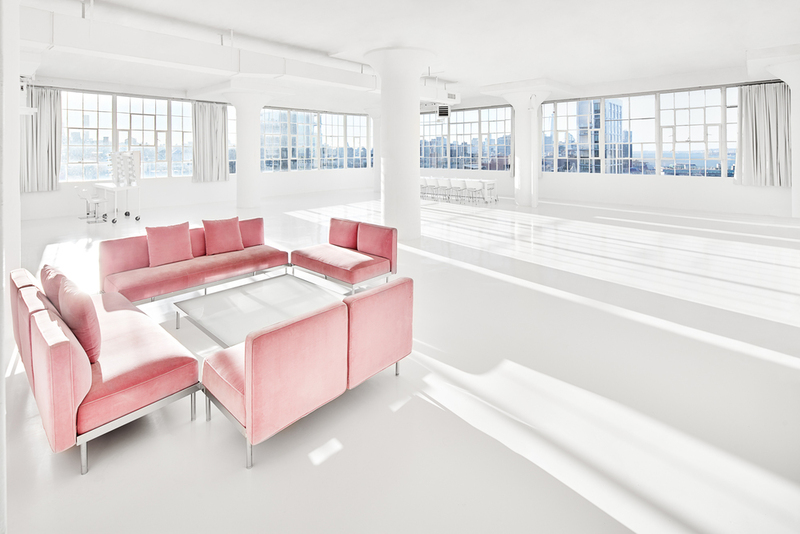 In 1995, the owner of 5-star studio rentals, Jack Studios, opened in an abandoned Chelsea building and brought in Marc Jacobs, Tommy Hilfiger, Martha Stewart, Victoria's Secret and more. "Chelsea in Manhattan wasn't glamorous in 1995. The streets were flooded with hookers, drug dealers, people selling firearms, etc. 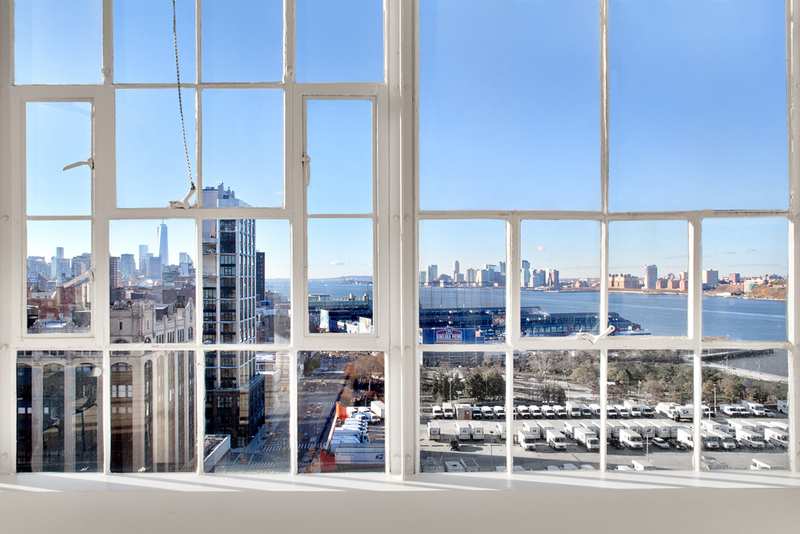 but when I toured the Starrett-Lehigh building in 1995 and saw the gigantic windows, 360 degree views of the Hudson river, downtown, midtown and uptown Manhattan, and the influx of daylight sweeping through the space I knew we had the makings of one of the top photography and video studio spaces in the country," explains Roy Schwalbach. Roy’s expansive career ranged from actor to photography agent, before opening his own studio, which he named after his beloved chocolate Labrador Retriever, Jack. 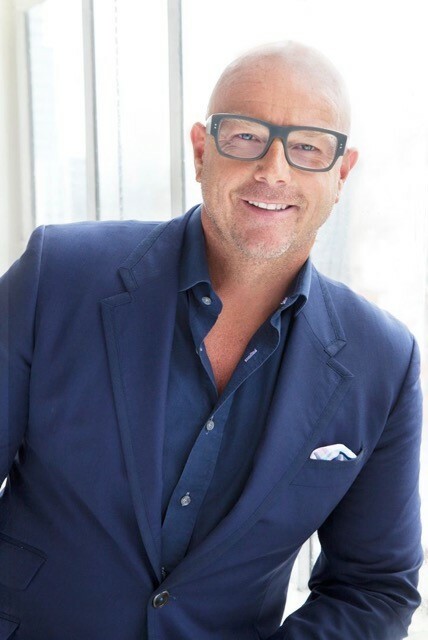 Roy's client list reads like a who's who in fashion ranging from Victoria's Secret (who has been shooting at Jack's for 15 years) to Vogue to Saks Fifth Avenue to Dooney and Bourke and Michael Kors. 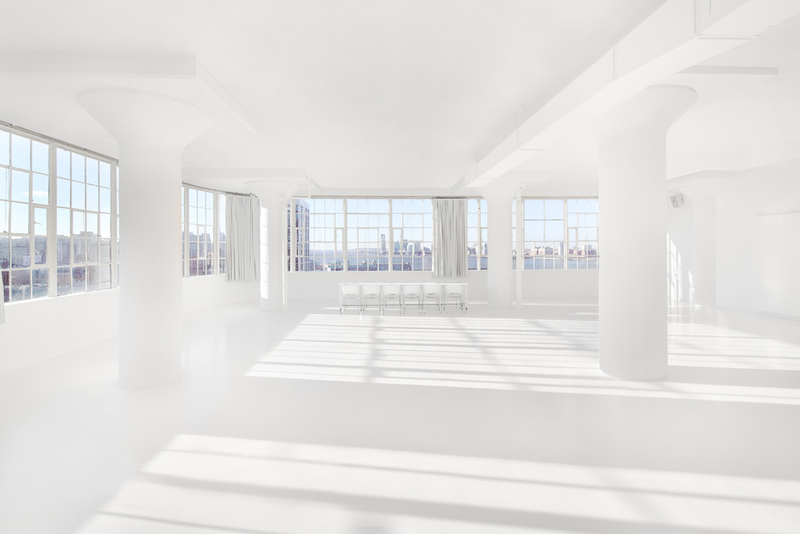 "As we brought clients into the space here and they saw the incredible light, the pristine white rooms, gorgeous windows and views of the city, they started flocking to this building and setting up shop in their own right" explains Roy. Now the building is full of fashion tenants from Tommy Hilfiger's Corporate Campus to Marchesa's central office to Martha Stewart Living Omnimedia. Roy’s passion for his work is evident in every detail of Jack Studios, which reflects his sleek, clean, and minimalistic taste. 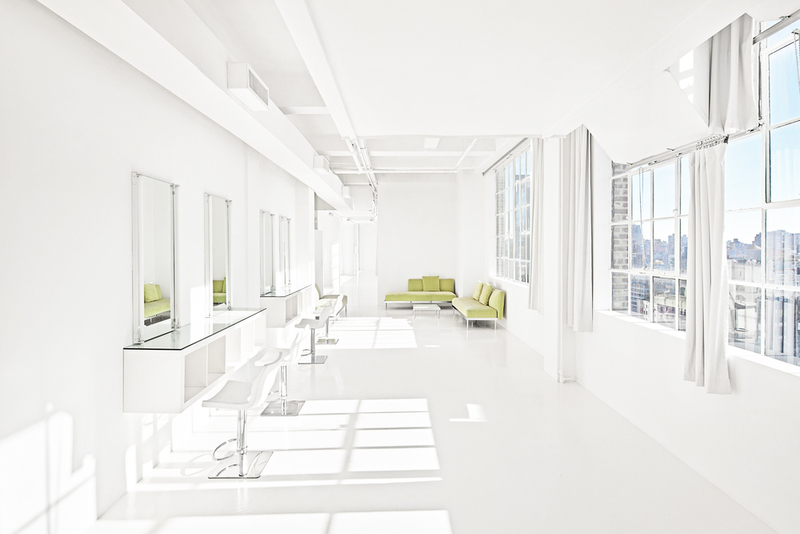 The studios are filled with pristine white pieces designed by Roy himself, such as makeup stations, conference tables, and Corian® couches, adding a unique modern touch to the atmosphere. 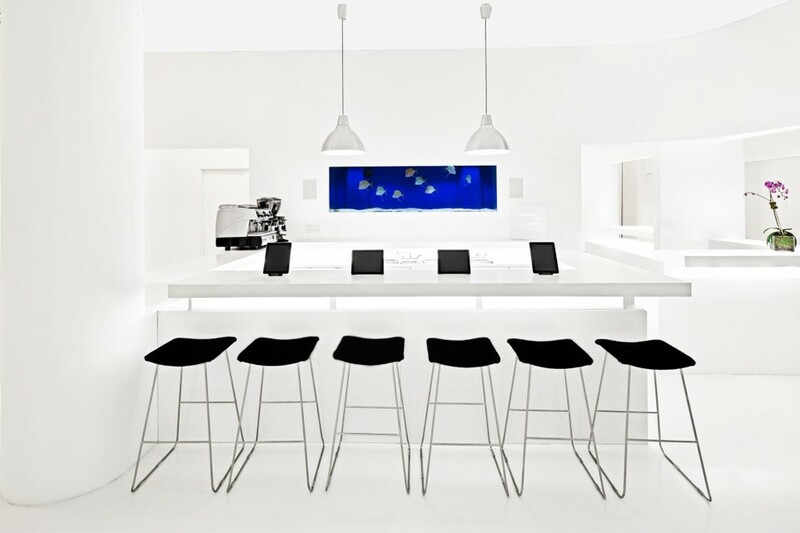 A deep blue sea fish tank lights up the café with sparkling silver Lookdown fish, creating a beautiful and relaxing space.